Performance Driving Australia specialise in the design and delivery of defensive driver training, advanced driver training and 4wd training courses in Australia and overseas. 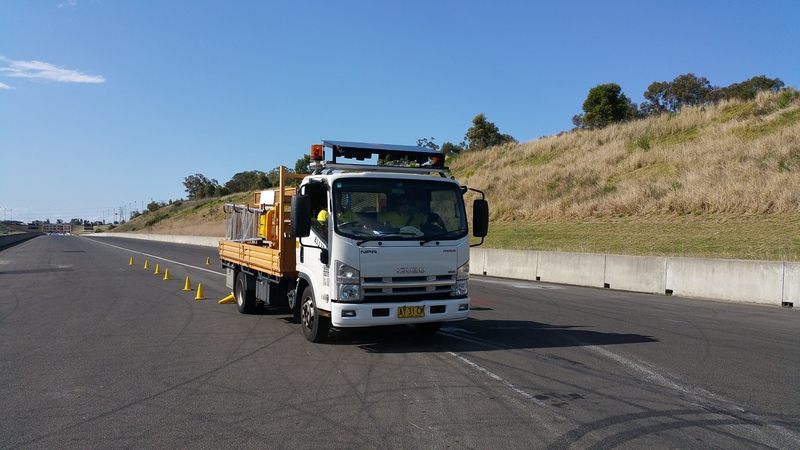 Performance Driving Australia also offer trailer towing courses, driver assessments, track/site assessments, road safety presentations, stunt driving services and motorsport events for corporate groups. Our professional, qualified and highly skilled trainers provide you with the essential skills and knowledge to stay safe behind the wheel. Quality training that is safe, informative, relevant – delivering quality outcomes. Performance Driving Australia programs are available Australia wide at a number of venues or we can come to you – anywhere in the world. Performance Driving Australia will give you the confidence to handle your vehicle safely when faced with an unexpected emergency. With a central contact point for bookings, record keeping and accounts – Performance Driving Australia is unique in providing a truly national driver training solution. Our partnership with Registered Training Organisation(s) – Billabong Training Services and Trisector Training allows us to deliver nationally recognised driver training. We constantly review and update our training packages to guarantee we deliver the highest standard of training in the industry. Performance Driving Australia can incorporate your specific driving policy and procedures with each program. On going discussions, feedback and review post training allows us to monitor training effectiveness. Performance Driving Australia have a range of turn key defensive driving courses and four wheel drive training programs that are suitable for all types of drivers and vehicles. Performance Driving Australia take into consideration the driving environment, type of vehicles operated and each individual drivers experience to create programs that are flexible and deliver quality outcomes. Like many of our customers – we share a Zero Harm policy. We will work closely with you at all times to create a team of safer drivers. Managing director Mark Butcher has over 20 years experience designing and delivering driver training courses both in Australia and overseas. Performance Driving Australia trainers have extensive experience in the design and delivery of driver training programs in the Mining and Oil-Gas Industries both in Australia and overseas. 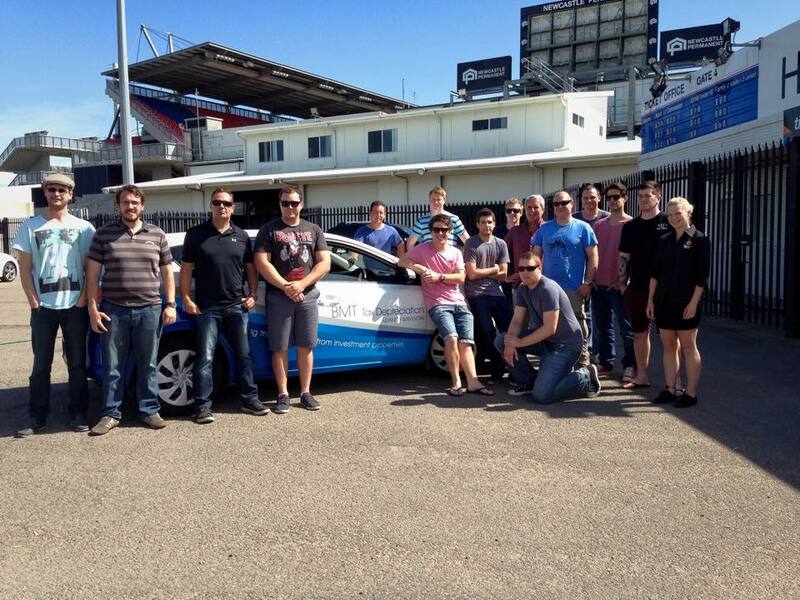 Flexible, efficient and professional driver training programs available anywhere in Australia. Contact us now with your specific requirements. 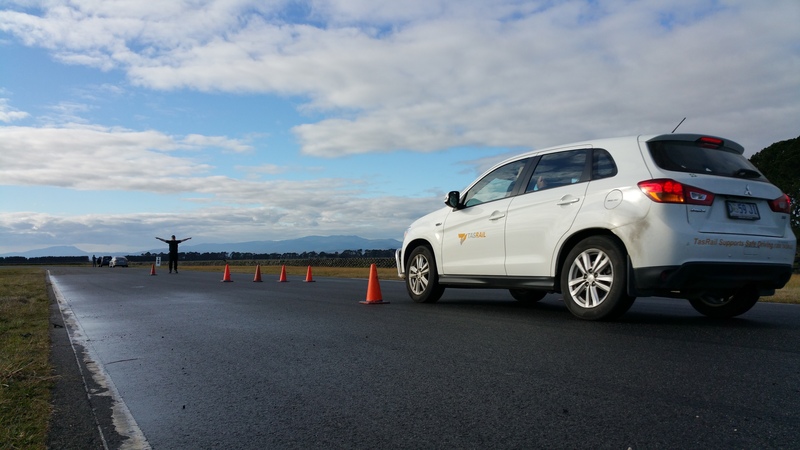 Performance Driving Australia (PDA) deliver a range of defensive driving courses for large organisations, government departments and community groups. Defensive driver training courses are available Australia wide at any of the PDA approved venues or on-site. Programs can include practical driving sessions on sealed roads, gravel roads or even snow/ice. PDA also have a trailer towing program for drivers who have to tow boats or trailers for work or recreation. PDA’s experienced and friendly trainers will assist you and your drivers in staying safe on the road. 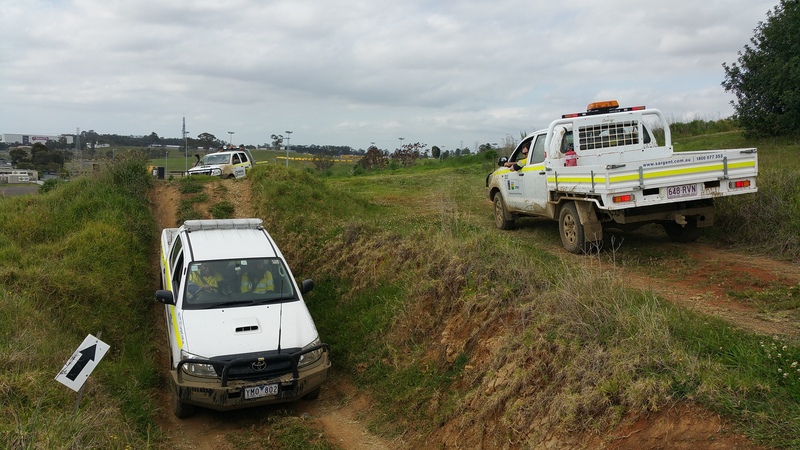 Performance Driving Australia (PDA) deliver four wheel drive courses for large organisations, government departments and community groups who are required to operate off road. Training often can include the safe operation of these vehicles over a variety of terrain as well as maintenance and safe recovery. With many organisations requiring drivers to drive in slippery or off road conditions – PDA can assist you by designing a suitable 4wd driver training program. Performance Driving Australia (PDA) Advanced Driving Programs allow drivers to achieve the highest standards of driving in safe, controlled and supervised environments. Programs specifically for security/high-risk environments are available. Training can include high speed evasive training, convoy driving, surveillance and VIP/Protective driving techniques. If you need to sharpen your track day skills or improve your race craft we can assist you with a custom designed program. We have a pool of experienced trainers with experience that includes V8 Supercar, Porsche Cup, Formula Ford and both gravel and tarmac Rally driving backgrounds. If you have a unique requirement for training – we are ready to assist you. Information on our track events can be found here.